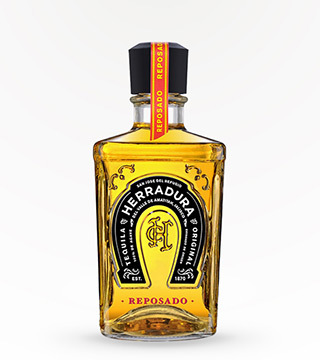 Don't be fooled by the color - this is a blend of a 25-month-old añejo with its premium Selección Suprema extra añejo, which has been aged for up to 49 months in ex-bourbon barrels. 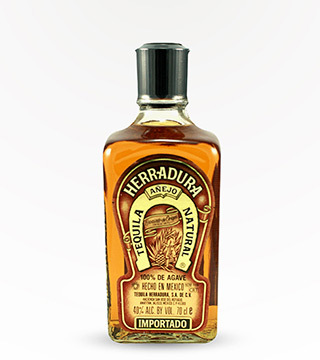 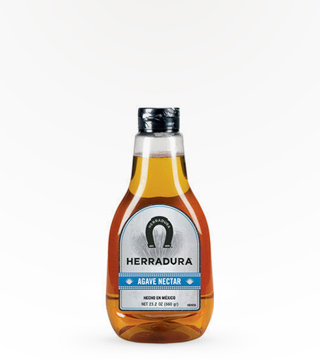 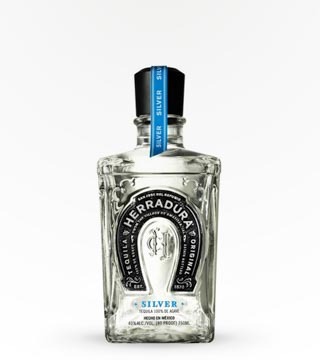 However, after adding a subtle hint of pure agave nectar to this superpremium combination, the distillery strips out the color using a proprietary method of filtration. 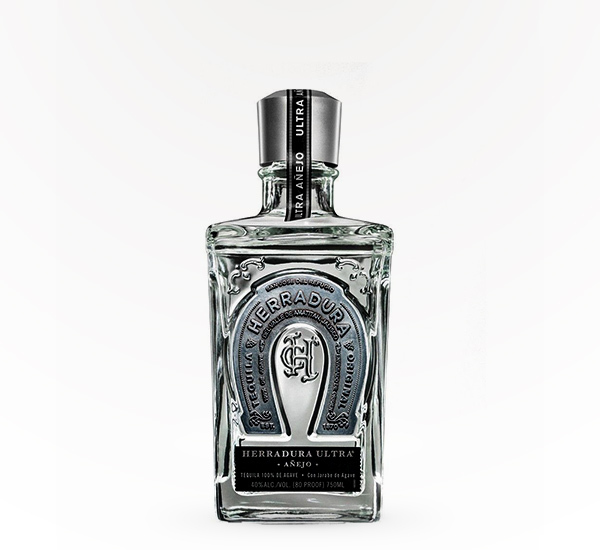 The result is a clear, 80-proof añejo with top notes of citrus and vanilla overlaying a complex tapestry of caramel, dried fruit, and almonds.